The knocks at Johnny Depp’s character and business practices keep on coming, and it looks like there’s no sign they’ll stop anytime soon. Late on Tuesday, Deadline issued a report about a new lawsuit that’s been brought against Depp by two of his former bodyguards. 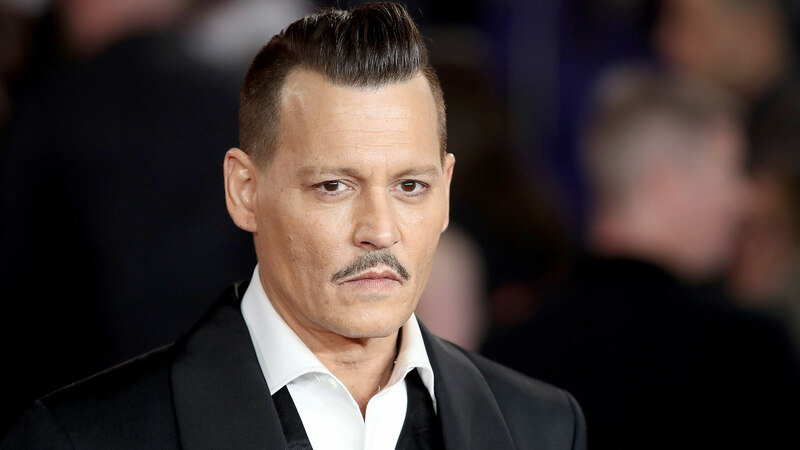 The lawsuit involves claims not only about how these men were treated while employed by Depp, but also the allegedly chaotic and harmful lifestyle that he’s been maintaining recently. While his extremely bitter divorce from ex-wife Amber Heard brought to light allegations of alcoholism and domestic abuse and his more recent legal battle with his former business managers has brought sordid allegations of mismanaged money, if the allegations are true, this newest lawsuit has all signs pointing to the possibility that Depp is much, much worse off than we thought. Words like “chaos” and “financial hurricane” also crop up in this filed document, alluding to the state of Depp’s life and behavior. The following description, however, is one of the more troubling excerpts: “Often times Plaintiffs were forced to protect Defendant Depp from himself and his vices while in public. An incident at a local nightclub involved Plaintiffs alerting Depp of illegal substances visible on his face and person while preventing onlookers from noticing Depp’s condition.” There is no description of when this alleged incident happened or what the outcome (including Depp’s reaction) was at the time. At this time, Depp hasn’t issued a statement about the lawsuit. There’s a chance he’s currently at work on one of a few films he has listed on his IMDb page. Knowing how this old song and dance goes, Depp will probably not address it publicly, but rather attempt to settle as quickly as possible.